Gas prices in Europe have fallen after Austria's main gas import hub said normal service had been resumed in the wake of Tuesday's deadly blast. The cause of the explosion at the Baumgarten plant in the east of the country, which killed one person and left 21 injured, is still under under investigation. 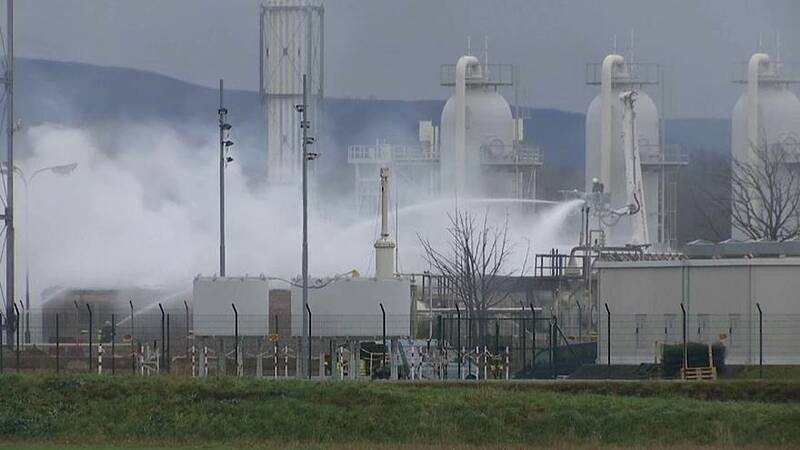 Stefan Wagenhofer, a spokesperson for Gas Connect Austria, said: "We took special care that neighbouring countries - except Italy because it's a very big user - could be supplied through an emergency operation. We supplied Slovenia, we also got support from neighbouring countries. In the meantime, we've been running since midnight. It doesn't work at once, it goes step by step, the pipelines need to fill again." The Austrian hub is a major transfer node, taking gas from as far away as Russia, pumping it West. Tuesday's blast sent gas prices sky rocketing, after Europe's cold snap combined with a pipeline shut down in the North Sea sparked fears of a supply shortage.